Scored 93 on half wheel!!! This Mutante is something of a legend. With ratings in the mid 90’s this smoke was a hard to find rare gem. How we got enough of a 7 year old limited run stick to sell off a few extras is beyond me, but you will pay a price. These are unavailable anywhere else. 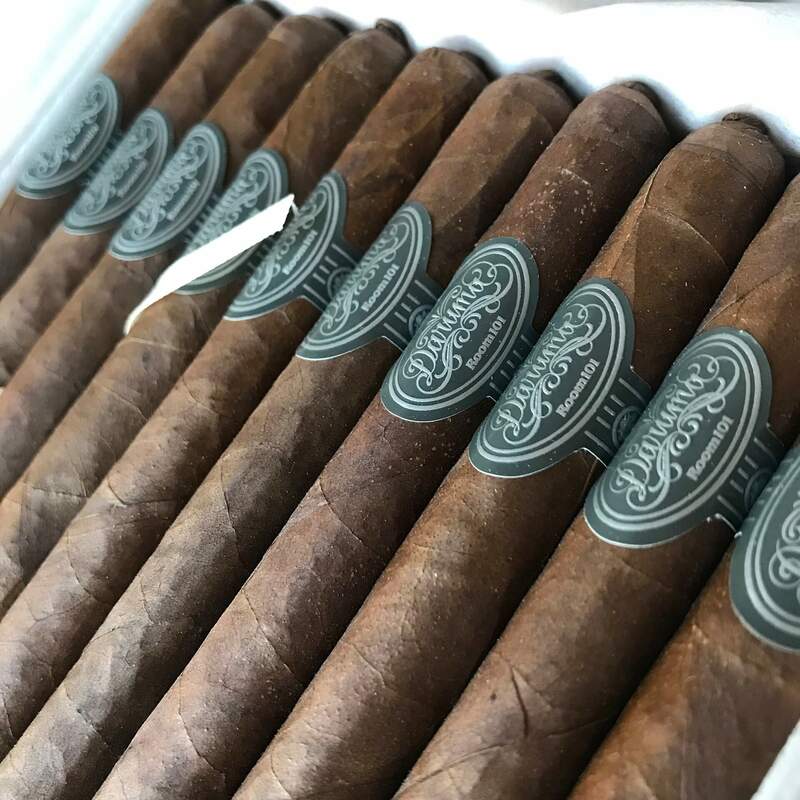 Ecuadorian Habano wrapper, Brazilian Mata Fina binder and filler from Dominican Republic, Nicaragua and Honduras ensure the flavors found in this stick are dynamic and unique. This is one of Matt Booth’s favorite creations and it is our absolute honor to share it with our members. Tasting Notes: It’s got a flavor I can only describe as sweetened molasses with a pungent undertone. It’s got dry, sharp and balanced flavors that you can’t find in anything else, like citrus fruit, deep down sweetness that is just right, as well as cocoa and leather. Brian’s Notes: This is top 5 for me of all time thus far in my smoking career. Cherish it. Matt Booth could not believe we found these sticks when I told him. Pairing Notes: Cognac, Bourbon, Milk Chocolate.